Once again, I’m craving something sugary that I cannot eat, so of course my planner gets a sticker for it. 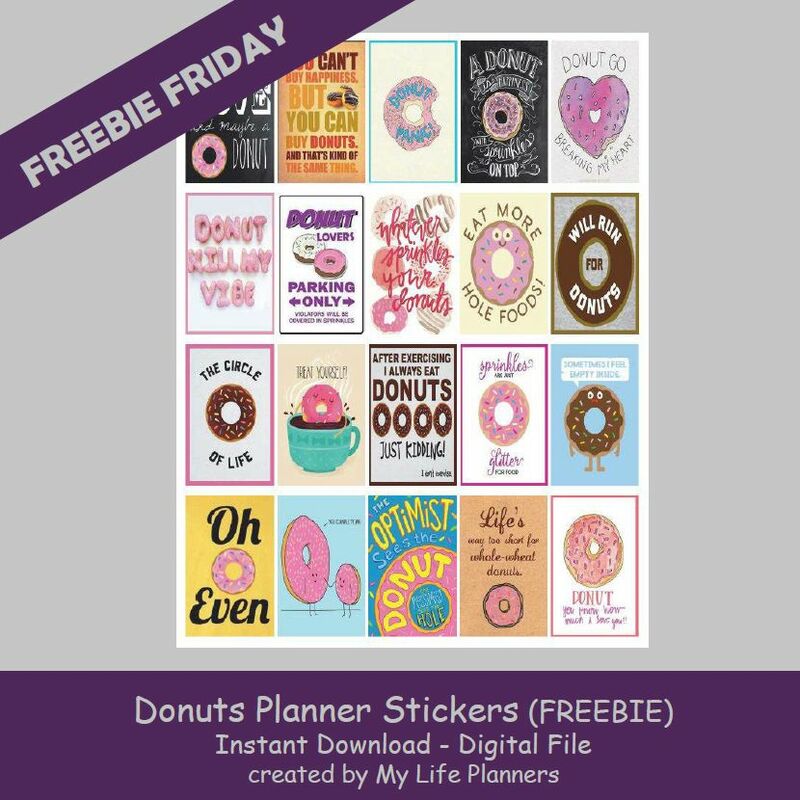 This week’s Freebie Friday is featuring Donuts. These yummy treats will make any planner look sweet.